AI is developing as a unimaginably lively innovation, which can turn out to be supernatural in various fields out there. Putting man-made reasoning in the field of computerized advertising would surely make things less difficult for the brands and tackle all the client issues. Need help? Call us today! Digital marketing has always been an art form and a science. It takes a creative mind and an experienced professional to collate and make sense of industry data in order to bring a comprehensive marketing strategy to life, one that will resonate with the hearts and minds of the online audience. Likewise, it takes a skilled marketer to implement the best SEO practices that will position a brand on the top spots in the relevant SERPs. Sometimes, digital marketing is demanding creative work, and other times it’s repetitive and tedious, but artificial intelligence aims to simplify and make every process more efficient in an attempt to produce better results for the brand, and the consumer as well. Let’s take a look at some of the truly powerful ways AI is transforming digital marketing, and how your company stands to benefit from its integration. Personalization has become the pillar of good digital marketing nowadays, as the modern online audience needs and wants to communicate with their favorite brands on a more personal level. That said, digital marketers cannot hope to successfully craft personal, heartfelt emails to each and every person on the subscription list, at least not in a timely manner. Not to mention that personalization is not just about addressing the recipient by name, but also about curating content and your offering to their online behavior, their likes and dislikes. This begs the need for companies to implement AI-driven tools that will expedite the personalization process, and automate email marketing without shifting the focus from the recipient. Enter, machine learning. Machine learning monitors customer behavior in the online world and creates personalized emails that address their unique needs, and most importantly, aim to resolve their unique problems. What’s more, automating email creation means that your marketers can focus on the more creative aspects of the job, saving you time and money as a result. There is no denying that content reigns supreme in the digital world, as content marketing allows you to appeal to the modern consumers as well as relevant search engines in order to build brand awareness and reputation across the online realm. That said, content creation and marketing in general is labor-intensive, and financially demanding. You need to find ways to cut production time while improving the quality of your content from the consumer’s as well as Google’s point of view. Artificial intelligence can help you identify your best-performing pieces, make suggestions on readability and SEO, improve grammar, and even generate copy indistinguishable from human-made content. While the last one is still ways away from wide industry adoption, it’s important to note that forward-looking companies are already generating their content, at least in part, with the help of AI. Content might be king, but it’s important to keep in mind that content can take many a form in the online world. After all, not every customer wants to read a lengthy blog post, while others thrive on a compelling story. This begs the need for brands to diversify their content offering in an efficient and effective way — without wasting resources or underutilizing their most successful posts. To that end, the digital marketing industry is increasingly turning to automated transcription in order to quickly migrate spoken content into the written form. That said, an innovative, AI-driven transcription company will emphasize human oversight and support throughout the process, in order to ensure the quality of the transcribed content and allow for the seamless integration of this new content into your website. Following this example, you can use AI-driven software in general to diversify your content and create posts that are tailor-made for the platform in question. Voice search is on the rise across the globe, and marketers will either start crafting and optimizing content for better voice search results, or fall behind the competition. According to Google, more than 70% of voice searches are spoken in plain, conversational language, which begs the need of artificial intelligence to learn and evolve in order to improve on its content delivery. To achieve this, Google uses its machine learning tool called RankBrain. RankBrain analyzes a number of factors ranging from the words the customer uses, to their voice and context to deliver the best result possible. What does this mean for you? It means that you need to start emphasizing “natural” content and use conversational language that will appeal to the audience, but also correspond with the voice search itself. To that end, be sure to use conversational keywords in your copy in order to rank higher in relevant searches, and most importantly, rank first in Google’s snippets. 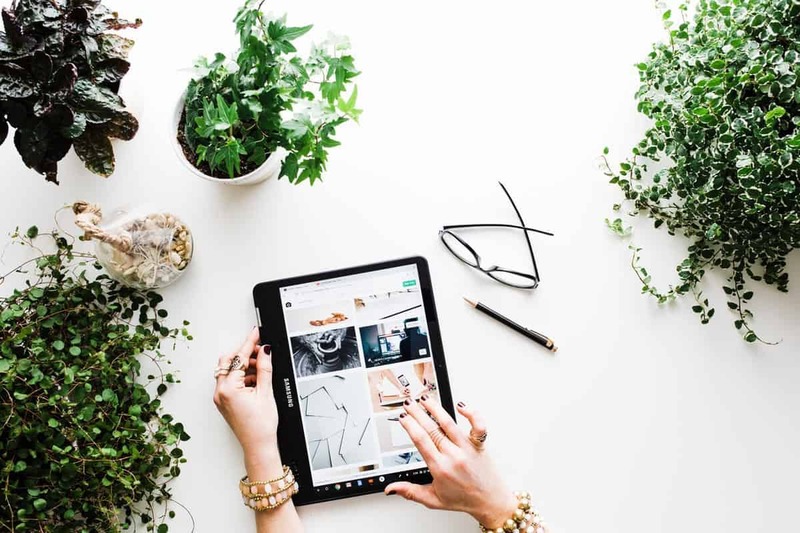 On a final note, it’s important to keep in mind that digital marketing is all about effectively disseminating the brand across the online world. This means that your website and the contact form you use are only a single piece of the communication puzzle. In the real world, the modern customer expects a brand to be present on every social media and all across the web in order to make itself readily available for instantaneous communication. People want to engage and communicate with their brands, so marketers need to make sure that their brands have clear channels of communication on social media, all messaging apps, direct website chat, email, and of course, offline platforms as well. 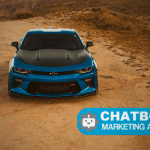 Use chatbots to manage all of your communication lanes with ease without putting strain on your marketers or customer service agents. 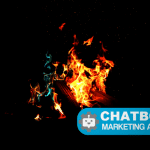 When it comes to Chatbot solution provider, there are great discrepancies between the models on the market available today. 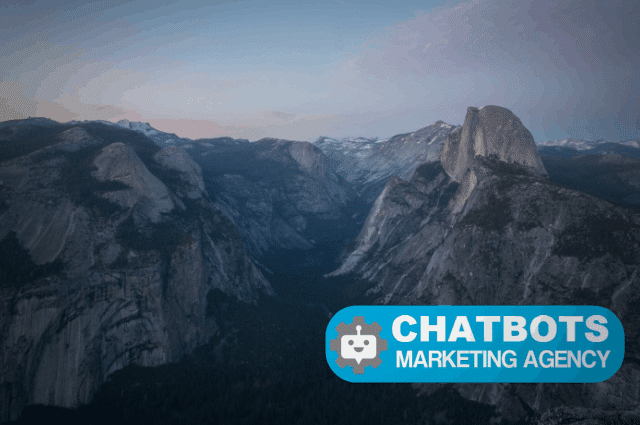 To ensure brand equity, companies need to choose a Chatbot solution where no wrong answers are sent out. Artificial intelligence is the way of the future, and digital marketers are quickly integrating AI-driven technology into their processes in order to improve efficiency and create comprehensive marketing strategies. Use these AI solutions to boost your marketing department, and propel your brand forward as a whole.